Ltd. Modified WALLY MARTINS JR.
Hobby Stock: JIM PORTER JR.
Open Wheel LONNIE TAMBOURY JR. 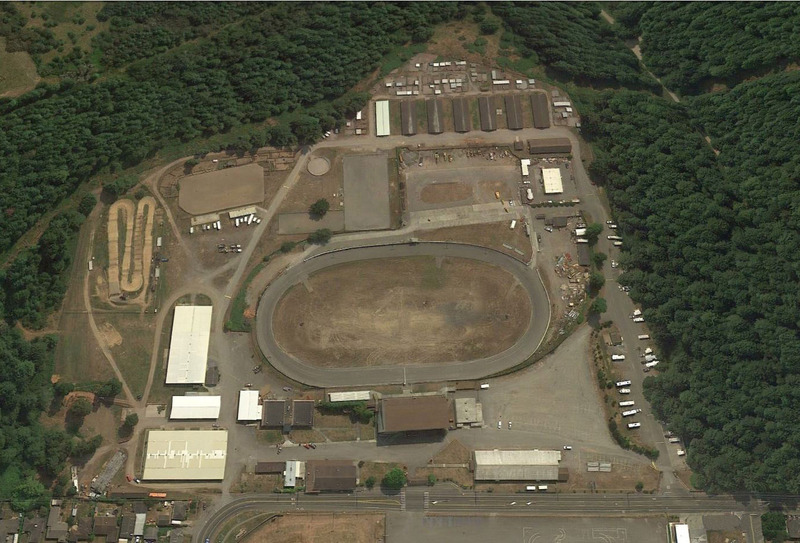 Known as “The Acres”, Redwood Acres Raceway is located at the Redwood Acres Fairgrounds in Eureka, California, in the heart of Humboldt County. 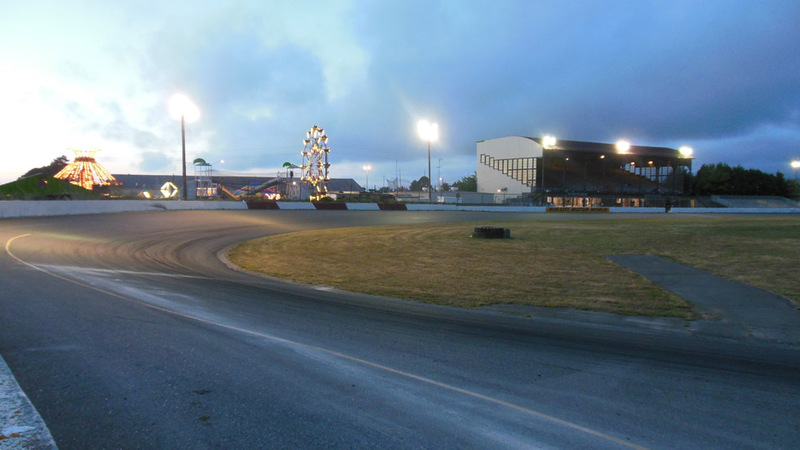 A 3/8 mile “D” with a curved back stretch, the track has 2 degrees of banking on the front stretch, 6 degrees on the curved backstretch, and 12 degrees in the corners. Redwood Acres Raceway opened in 1947 as a dirt track featuring Midgets, Roadsters and Hard Tops, which specialized in door banging racing with the brakes removed to reduce drag and end-over-end flips commonplace. With no walls except for the main straight, it was typical to see a car go off the track in turn two disappearing in a cloud of dust, only to rejoin the action in turn three. Just outside the regular 3/8 track was the 5/8 “Big Track” which had motorcycles and stock cars racing on it. 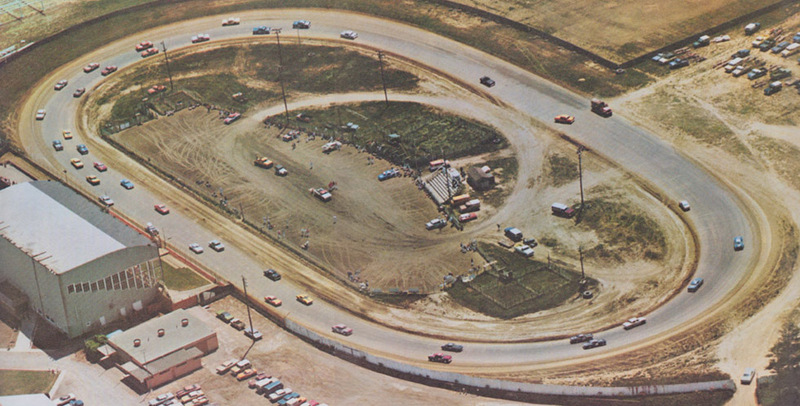 In 1956 and 1957 it hosted the NASCAR Grand National series. In 1965 the Six Rivers Racing Association began promoting races at the track. 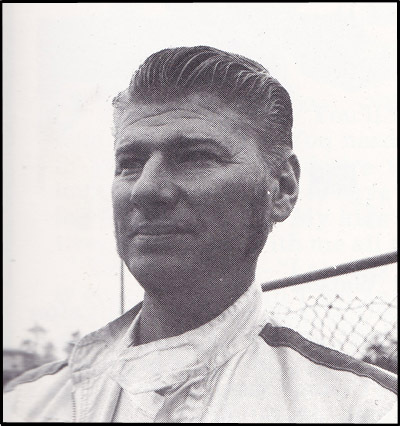 In 1968 a NASCAR Pacific Coast Late Model race was won by Harold Hardesty. 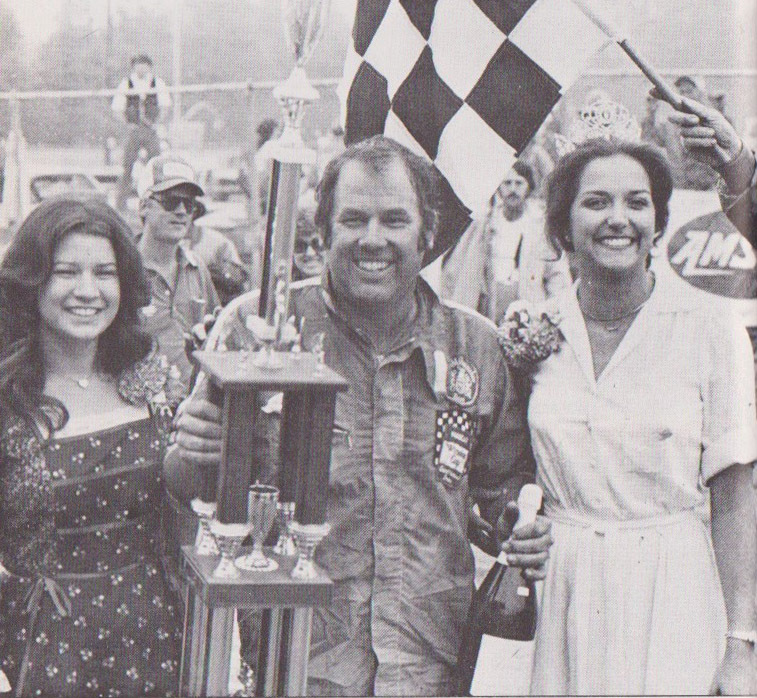 In 1972 the 100 lap NASCAR Grand National West race was won by Hershel McGriff. 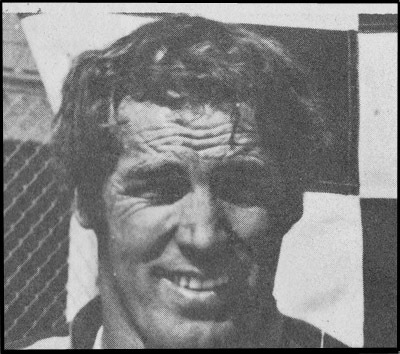 In 1976 three-time RAR track champion Jim Walker of Ferndale took a local crew and his dirt car down to the road course in Riverside and raced against a field that included Bobby Allison and Neil Bonnett, winning the Permatex 200 Sportsman race. 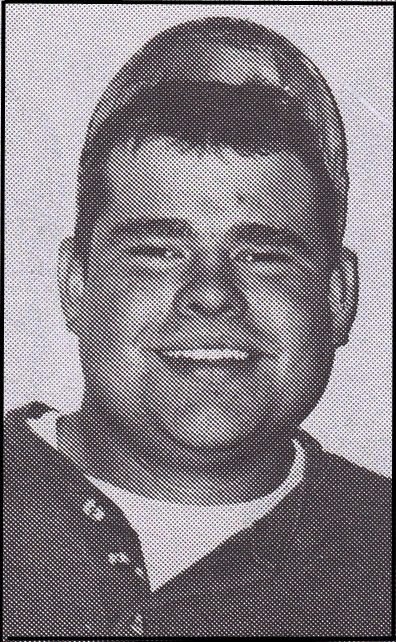 The Riverside win lead to a ride at Daytona for the Permatex 300, where he was moving up through the field before getting caught up in a another car’s spin causing a crash resulting in a fractured knee. 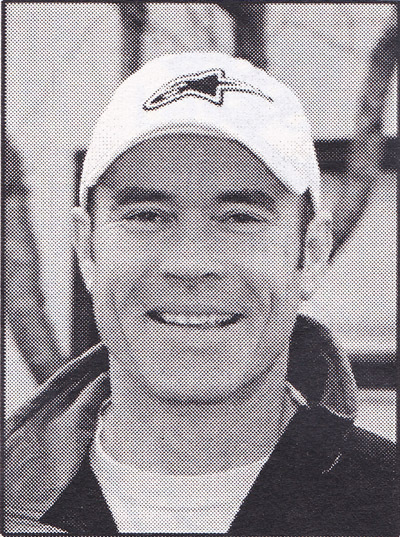 But Walker’s success at Riverside only added to the local interest in stock car racing at Redwood Acres. Throughout the 60s and 70s the local classes were variations of Super Stock, Hobby/Street Stock, and Jalopy, as well as the various visiting series like Midget and Sprint Cars and occasional stunt shows and destruction derbys. Nightly car counts upwards of 100 filled the hectic dirt infield. 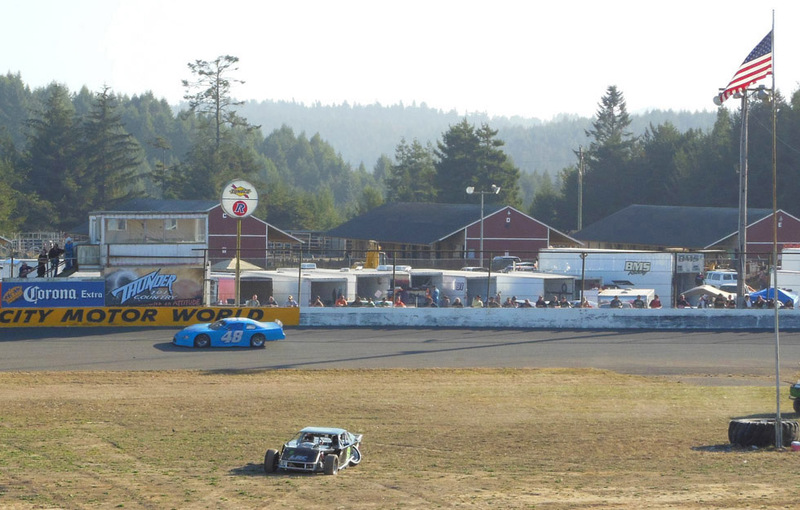 Top short track drivers from Oregon came down to test the local hot shoes. 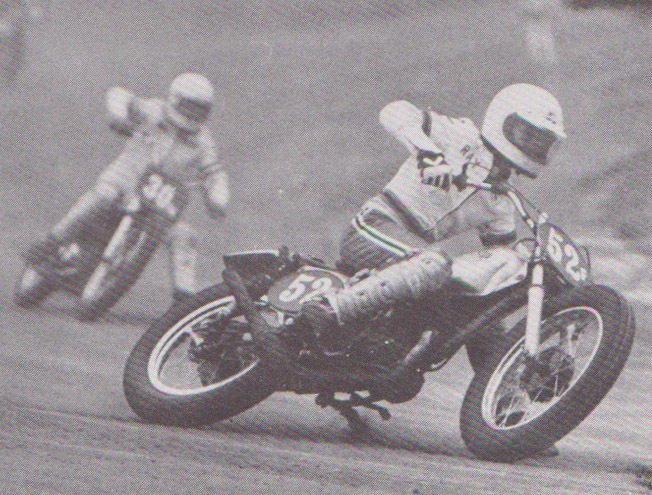 This culminated in the first annual North Coast Dirt Track Classic in 1978 featuring drivers making the tow from far off places such as Medford, Concord, Santa Rosa, Yreka, Truckee, Carson, Chico, Chula Vista, Pinole, Hayward, Vallejo, San Pablo, Susanville and Smith River, among others. 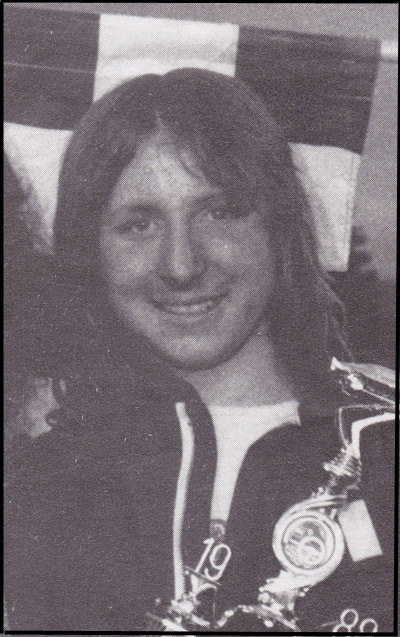 The 100-lap A-Main race was won by 1977 NASCAR Winston West Grand National Champion Bill Schmitt of Redding, who received a purse of $2,000. 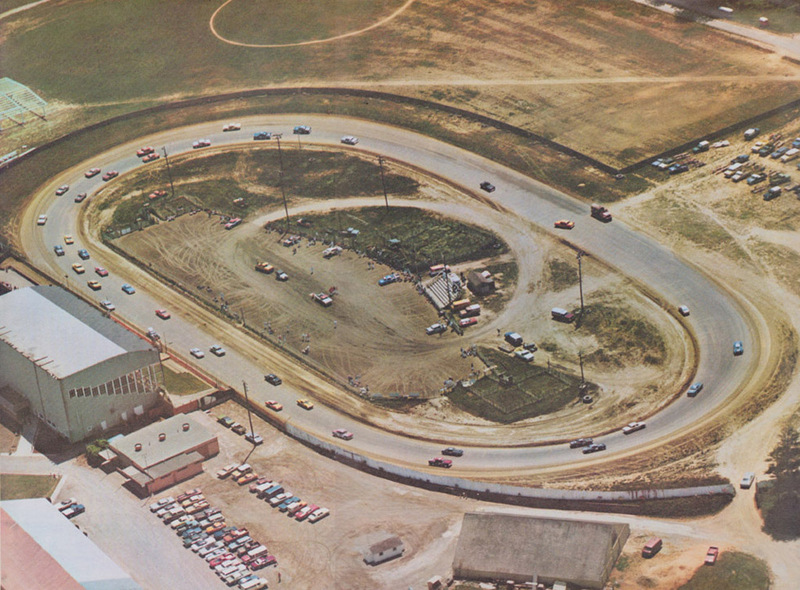 In 1983 the SRRA replaced the hard smooth sandy surface with wet Blue Bay Mud / Clay, and true dirt cars ruled The Acres through the 1987 season. Open Wheel/Modifieds shared the race forms. Visiting Outlaw Dirt Late Models rode into town from as far away as Arizona for the annual Dirt Track Classic, where the cars spent more time sideways than straight in true ‘dirt trackin style’. 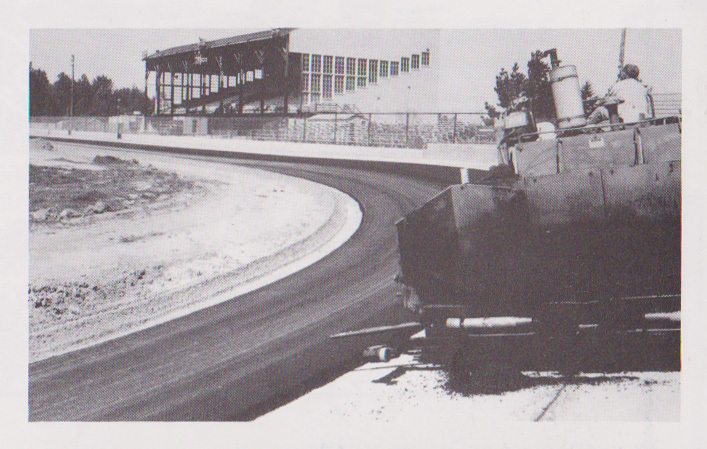 Since the 70s there had been debate between the fans and within the SRRA about paving the track. The exciting possibility of luring the “big boys” to town with a newly paved fast track was tempered by cost factors; the initial debt incurred by the paving would be daunting, selling the water truck would be balanced out by having to buy a sweeper, and changing over the cars and setups would be tough on drivers’ budgets, not to mention the concern for safety that the new speeds would bring. 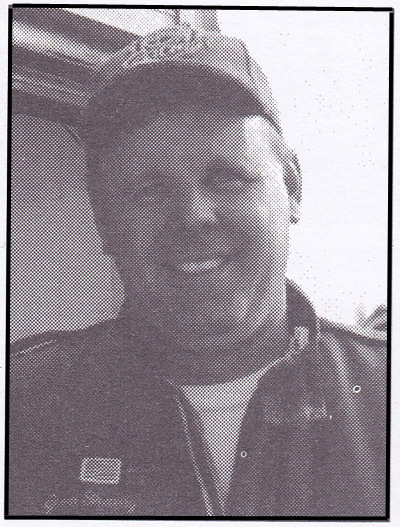 In 1987 Rich and Linda Olson won the bid to operate the track, paving it out of their own pocket and adding a wall from turn one to turn four and a new pit section outside the back stretch for the 1988 season. 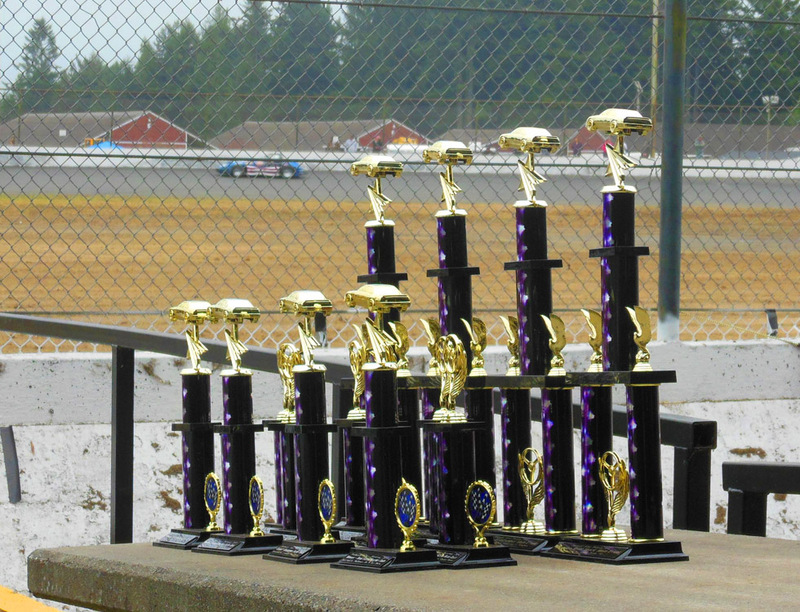 Some local cars that had left for other tracks where their older hard-packed dirt cars were more asphalt-friendly, now returned to RAR. 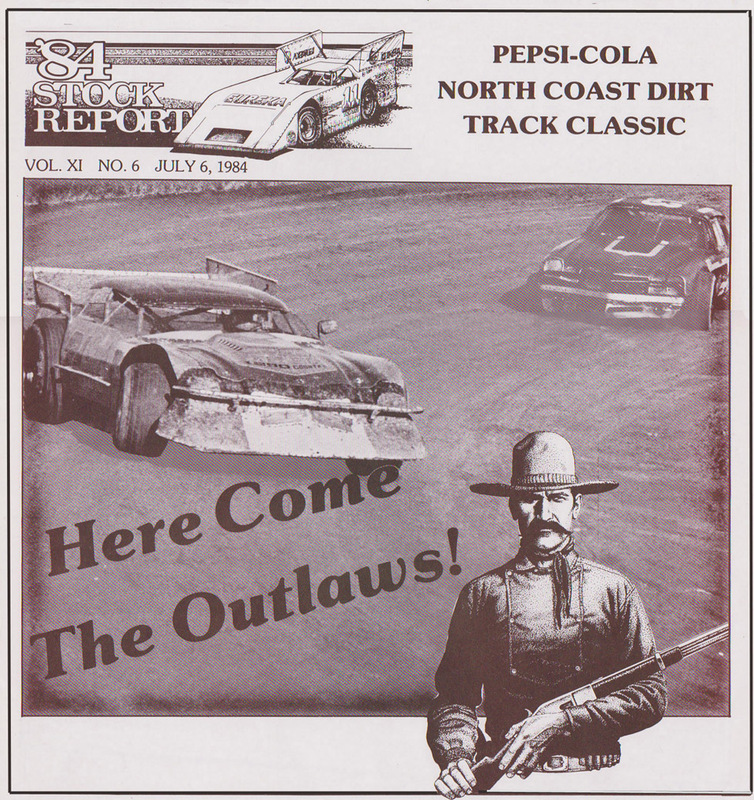 In the Super Stock division, the more recent wedge-style dirt cars now converted for a paved track and raced alongside sleek new ’88 Camaro bodies for the new season. 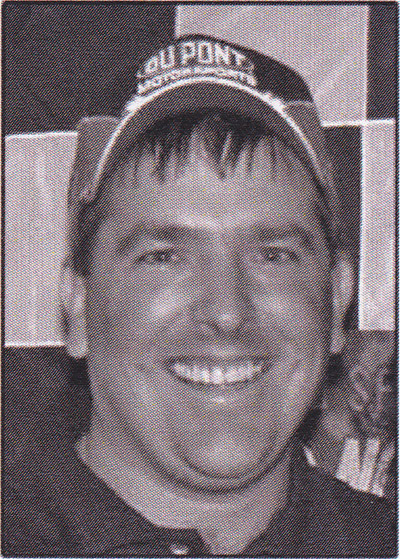 Local fan favorite and former track champion Jimmy Walker returned to be champion once again. 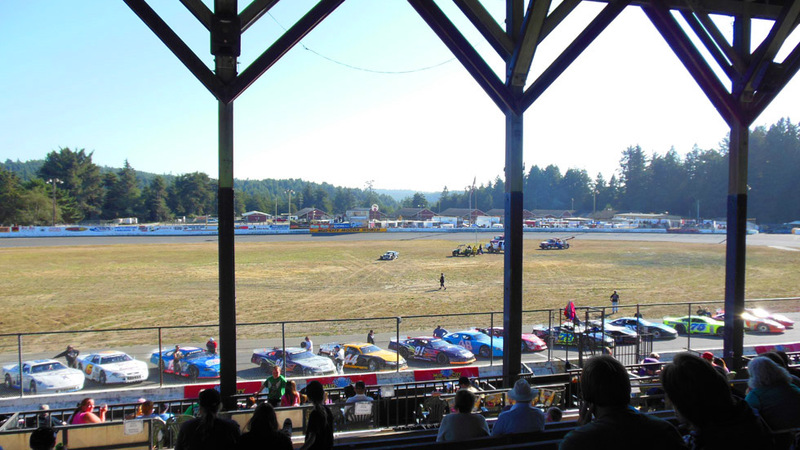 Between 1988 and 1995 the track was sanctioned by NASCAR, and since being paved has hosted the NASCAR Southwest Tour (1988-1995), Winston West Series (1990), and various Northern California Late Model and Modified touring series, as well as the local classes of Super Stock/Late Model Sportsman, Street Stocks, Jalopies/Bombers, Mini Stocks, and more recently Thunder Roadsters and Road Runners. 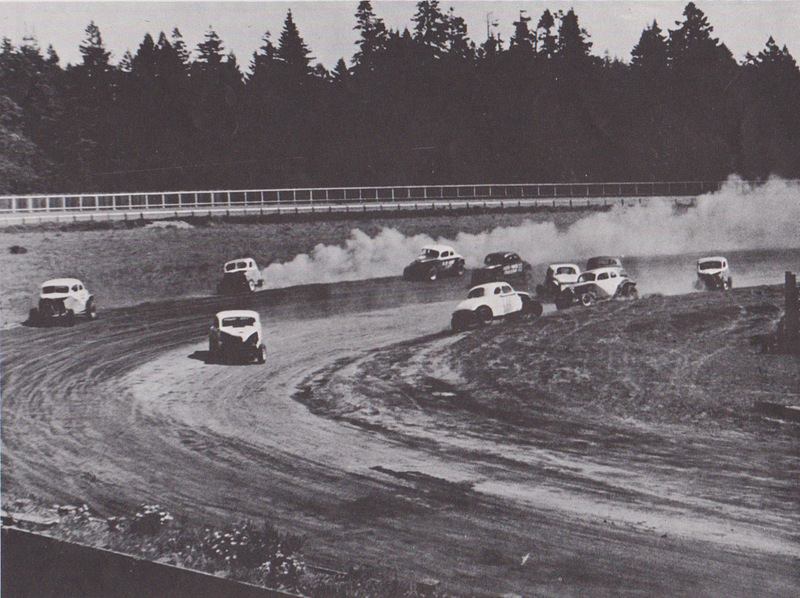 While the track surface has changed over the years since 1947, the basic 3/8 mile D-shaped oval has remained the same. 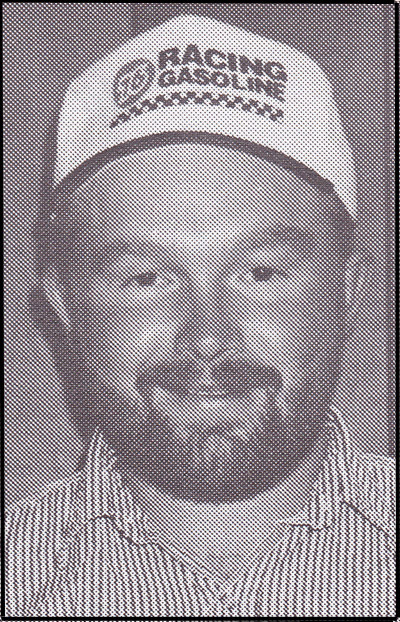 Names like Jimmy Walker, Larry Pries, Hank Hilton, Fergy Ferguson, and Angelo Marcelli, who raced in the dusty dirt days and long after it was paved, have provided the track its identity; just like so many drivers at regional short tracks around the country that share in the tradition as the birthplace of NASCAR. The 2012 Fall Spectacular – an annual end of the year Open Comp event. 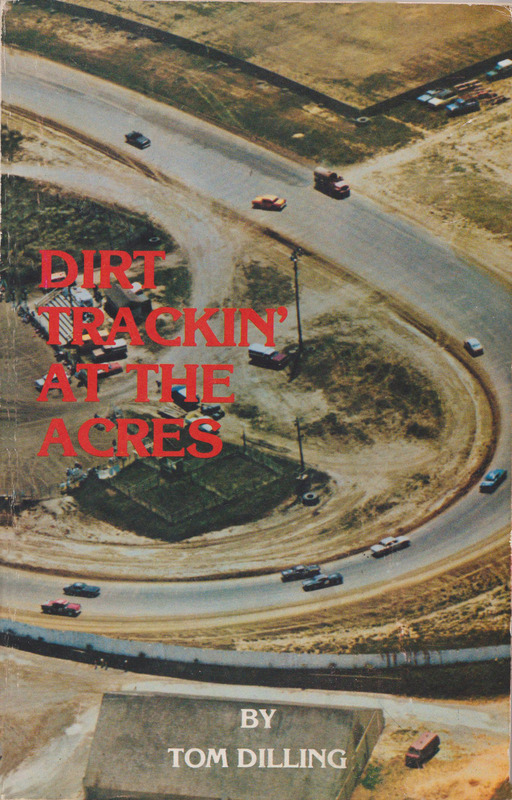 Much of this information was found in the out of print book Dirt Trackin’ At The Acres, which details the racing action year by year thru the 1978 season with insider stories and an entertaining writing style by SRRA member Tom Dilling. Though hard to find, it is worth searching for. 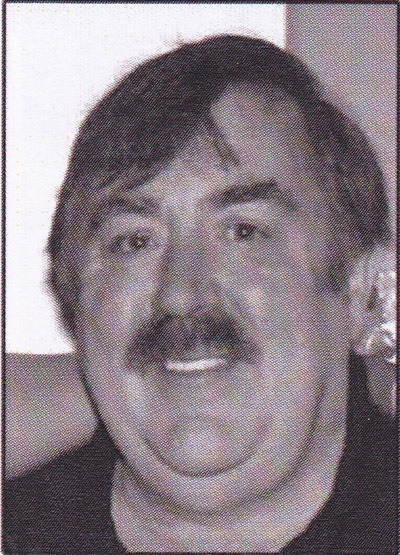 Additional historic images came from back issues of the track’s former program The Stock Report, featuring the work of J.W. 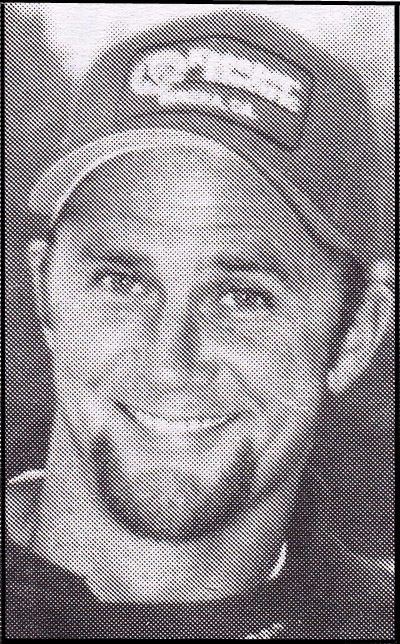 Shipley and others.